Stories can make an impact no matter what or how long! Need proof? Just look back at some of your favourite movies! Lootera – The Last Leaf, O. Henry Vikramaditya Motwane’s Lootera, well, at least parts of it, was based on The Last Leaf by O. Henry. One of the most beautiful adaptations till date! 7 Khoon Maaf – Susanna’s Seven Husbands, Ruskin Bond Oooh, we loved Priyanka Chopra in this movie! This epic black comedy, directed by Vishal Bhardwaj, is an adaption of Ruskin Bond’s Susanna’s Seven Husbands. 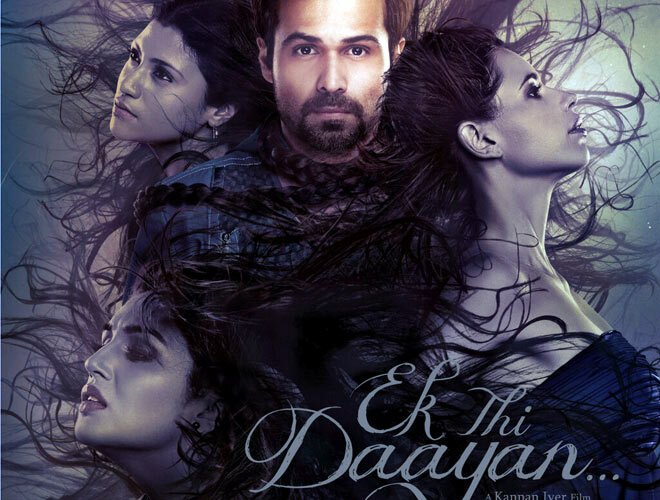 Ek Thi Dayaan – Mobius Trips, Mukul Sharma Journalist Mukul Sharma’s short story was adapted for the big screen in this Emraan Hashmi, Kalki, Konkana Sen and Huma Qureshi starrer. Saawariya – White Nights, Fyodor Dostoevsky Remember the movie you first fell in love with Ranbir Kapoor? Yeah? Well, it’s based on Dostoevsky’s White Nights! 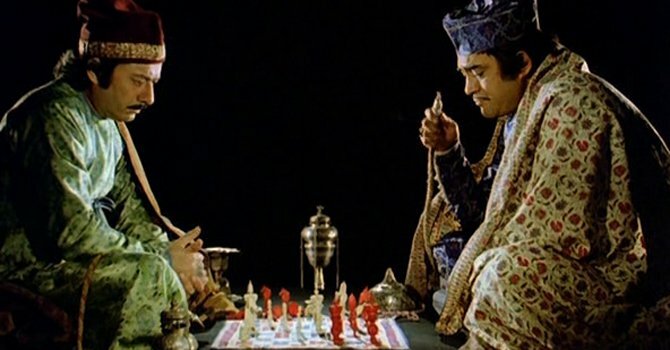 Shatranj Ke Khiladi – Shatranj Ke Khiladi, Munshi Premchand Premchand’s words and Satyajit Ray’s noted filmmaking skills make this movie unforgettable! 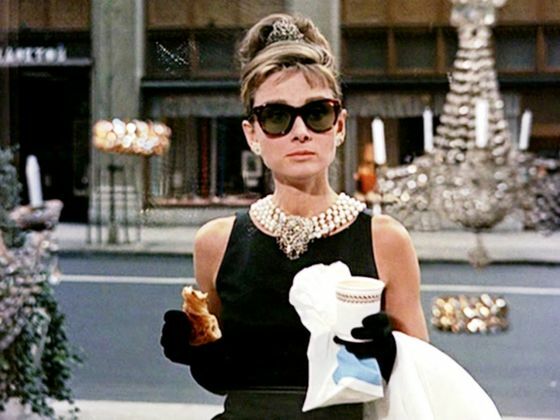 Breakfast at Tiffany’s – Breakfast at Tiffany’s, Truman Capote Featuring Holly Golightly, one of the most iconic characters in movie history, this movie has been inspired by Capote’s delightfully charming book. The Curious Case of Benjamin Button – The Curious Case of Benjamin Button, F. Scott Fitzgerald Looking at the movie, who would guess that it’s based on a story only 25 pages long! But, yes, both the movie and story are brilliant! 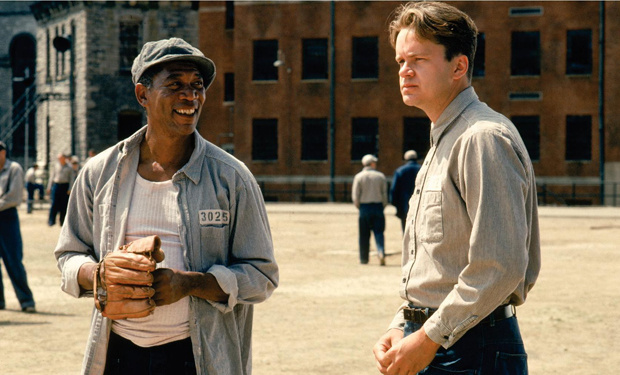 The Shawshank Redemption – Rita Hayworth and Shawshank Redemption , Stephen King One of the best movies of all time, Shawshank Redemption is based on a story by Stephen King. 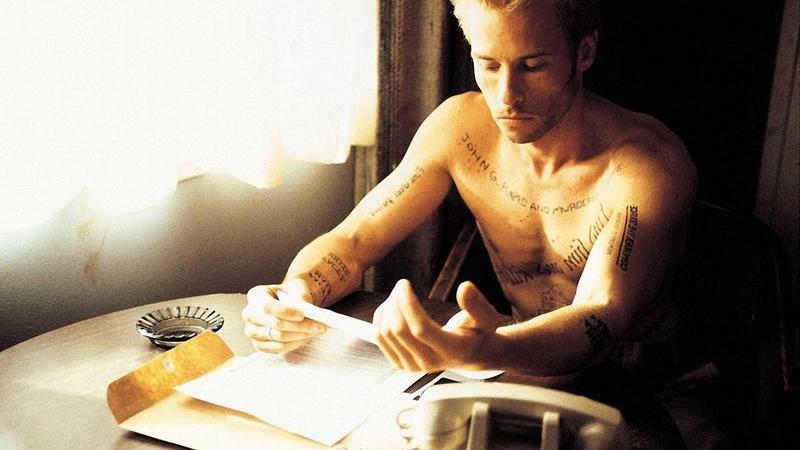 Memento – Memento Mori, Jonathan Nolan Memento, the movie that inspired Ghajini, has been adapted from Jonthathan Nolan’s story Memento Mori. Watch now, read now as well! Scroll further for more movie-related articles!